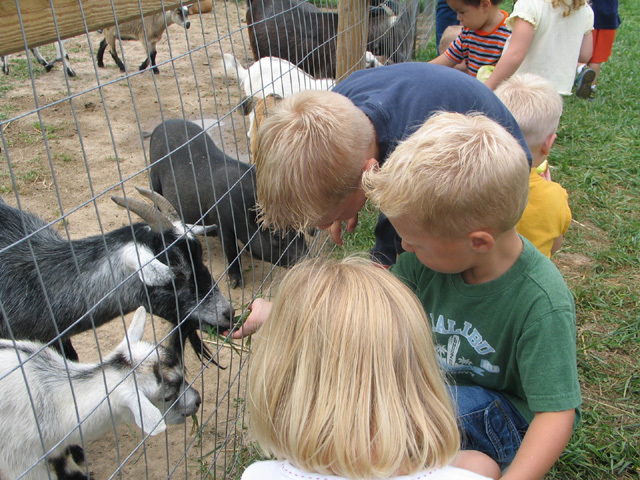 Field Trips are Fun for Groups of All Kinds! 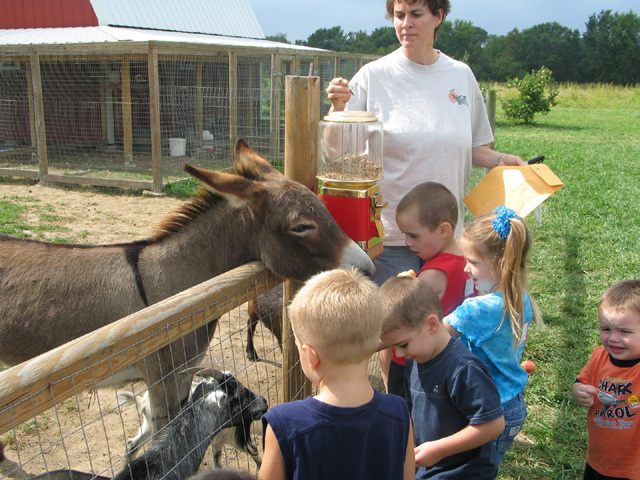 Our orchard is a great destination for a field trip. 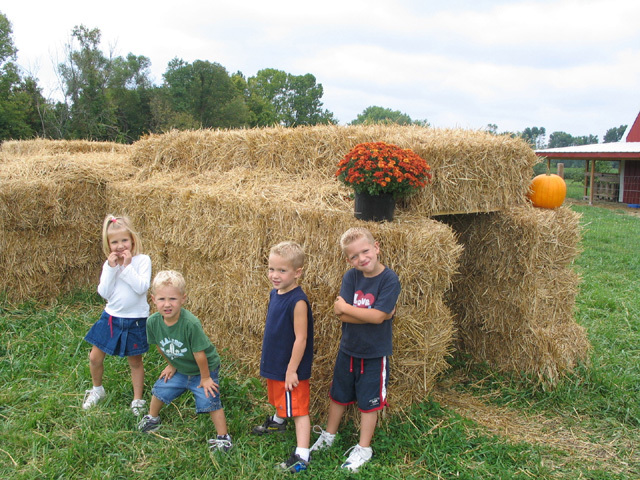 We have had groups come for berry picking, apple picking and pumpkin picking field trips. 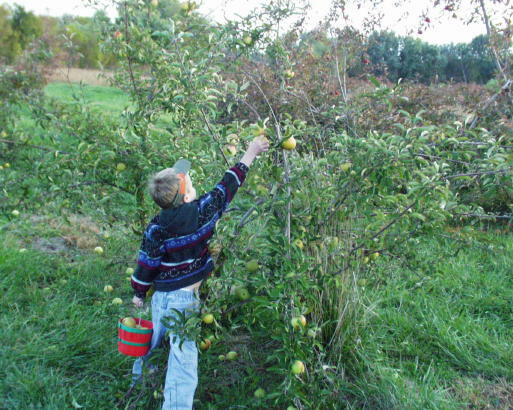 Most groups are looking for an apple picking trip but we can custom-plan a field trip for most any season. 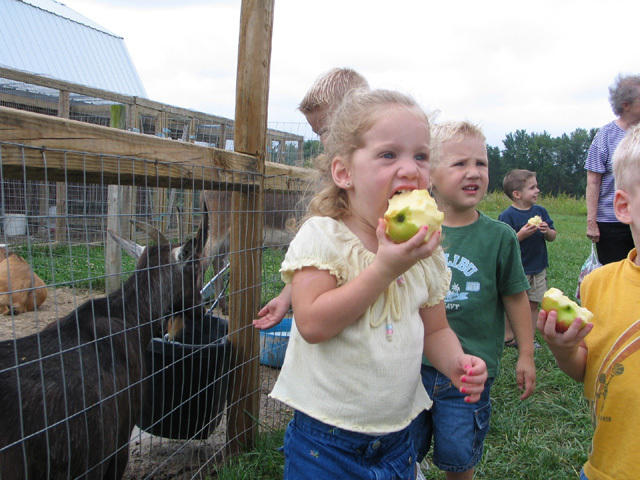 Our standard apple picking field trip costs $5.00 per child which includes the play time in the petting zoo and straw tunnel, a hayride to the orchard, a bag of the apples they pick, and a cup of fresh apple cider. We encourage groups to bring along a snack or sack lunch to enjoy along with the apple cider. We have a covered patio area that is perfect for a picnic. 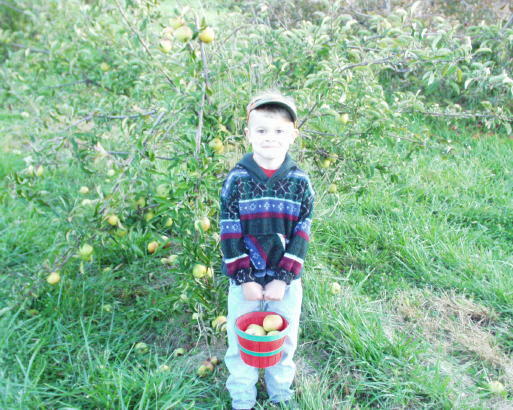 There is no charge for the adult chaperones but any apples they might pick can be purchased at the regular pick-your-own price. 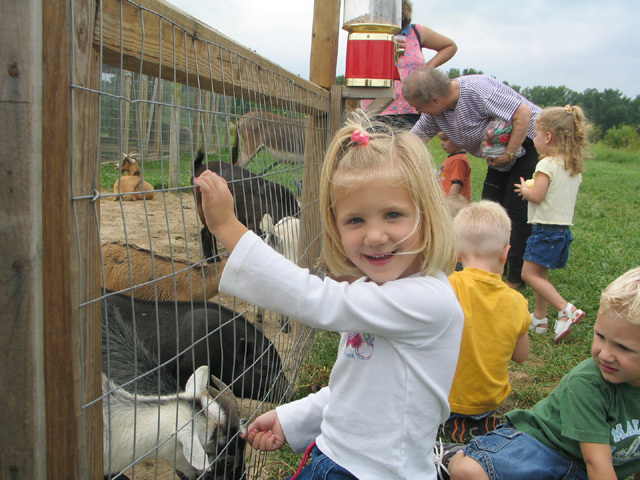 We can customize your field trip according to your situation--please feel free to contact Susie at the Thierbach's Market for more details.